Sorry I haven’t posted in awhile, I have had a lot going on. 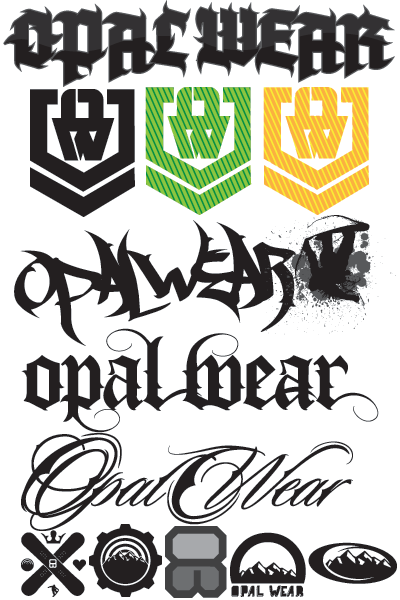 I have been real busy with a really cool snowboarding company based out of New Zealand called Opal Wear. It is awesome working with them because they are so mindful of the culture of snowboarding and haven’t attempted to make themselves or anything they do corporate. They are all snowboarders themselves and always want there products to mesh perfectly with the culture that is created amongst snowboarders. So look for there gear coming out soon!